We are truly lucky this year to be enjoying such a super long lasting autumn. By this time of year colours have usually all but faded. This year in the South West of England the trees have held on to their leaves for much longer than usual. 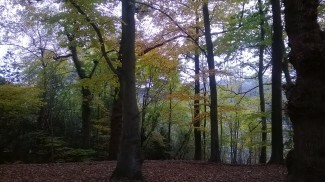 Beech woodlands are magnificent in autumn. These woodlands in the countryside near my village not far from Bath echo those which can be found in many places in the region. I find with walking that the more I look at the countryside the more I find and see. Rabbit warrens hid at the field tops with tunnels dotted around. Fresh droppings at various entrances indicated those most recently used. Entering the woods I loved the way the straight trunks looked with their eye pleasing symmetry. And enjoyed the intensity of the colour as the sunlight shone through leaves. 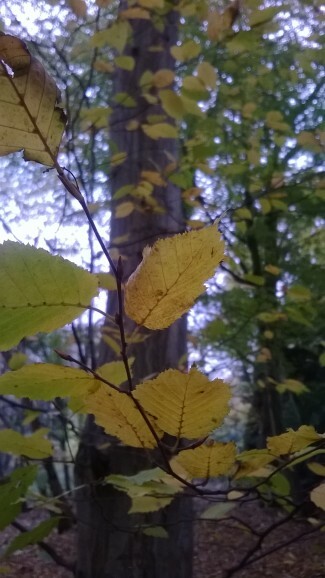 It always feels magical to me to see the beech leaves drifting slowly earthwards. 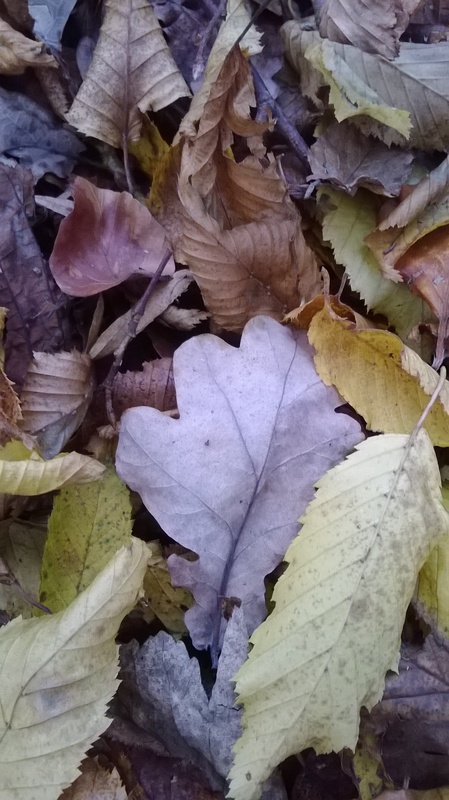 On the woodland floor an inconsistent scattering of fluffy white down feathers strewn along told a particular story of life and death in nature. As I walked I tried to remind myself that in as little as another week the scenes I was seeing could look completely different. And the balance tipped further in the favour of winter rather than autumn. We are on the cusp of change. There was already a cold chill in the air which necessitated walking quickly and the holly in the churchyard was covered in a smattering of tiny bright red berries. As I walked back towards our village a plume of wood smoke hovered in the air above the cottages and chimney tops like a haunting presence. And as I stepped nearer it’s smell grew stronger. 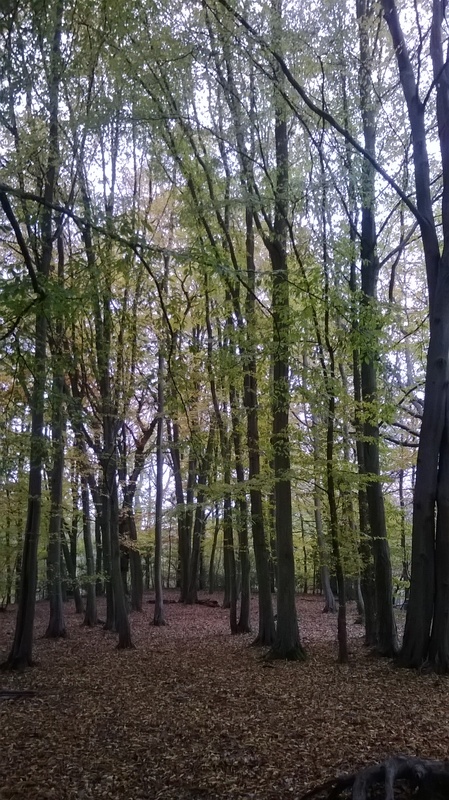 It has been the most magnificent autumn for walking and being outdoors this year. And winter, with all it has to offer us, is most definitely waiting just around the corner. I am looking forward to it.